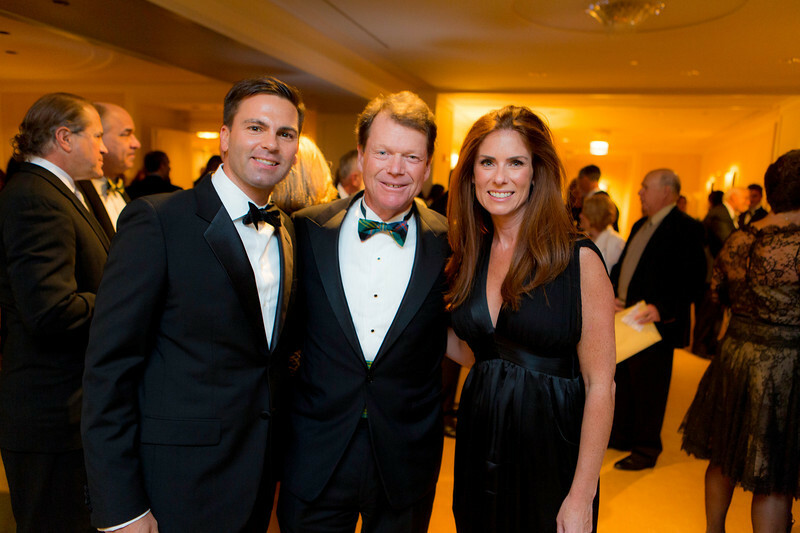 Western Golf Association Green Coat Gala benefiting the Evans Scholars at The Peninsula Chicago hotel including guest of honor Tom Watson on Friday, Nov. 9, 2012. 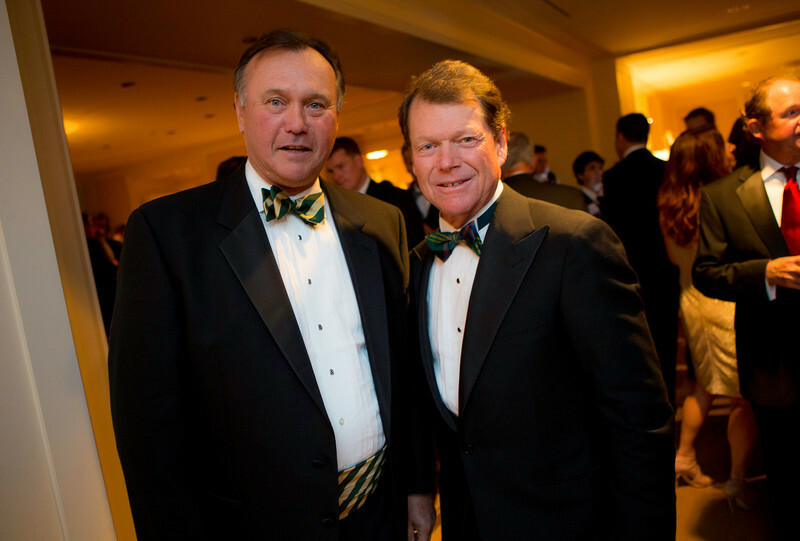 Bob Maibusch of Willowbrook (left) caddied for Tom Watson (right) at the 1974 Western Open, Watson's first PGA Tour victory. 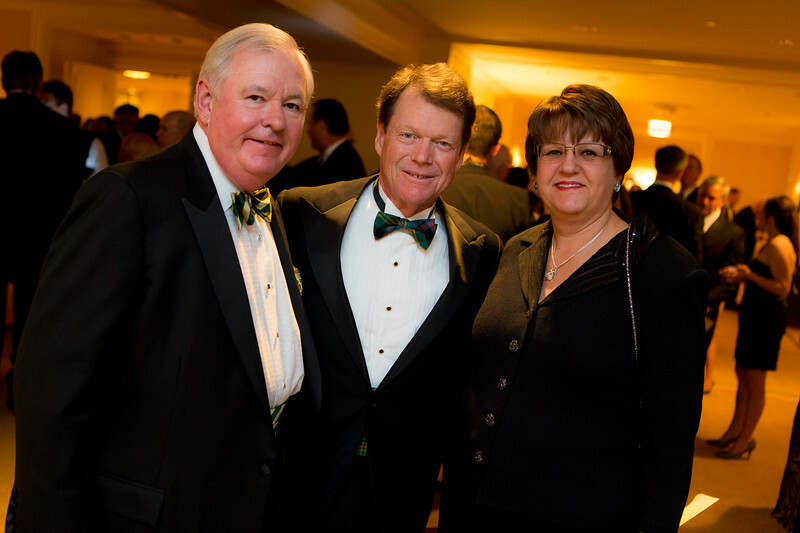 Western Golf Association's Green Coat Gala benefiting the Evans Scholars took place at The Peninsula Chicago hotel on Friday, Nov. 9, 2012. 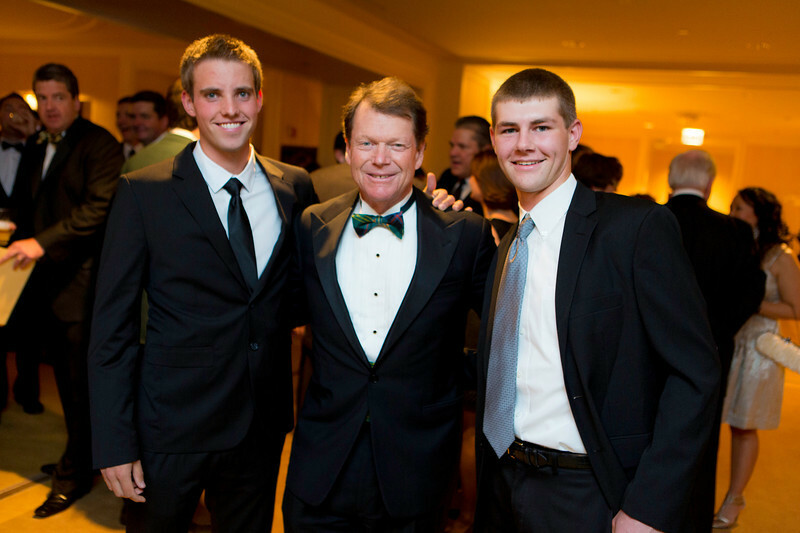 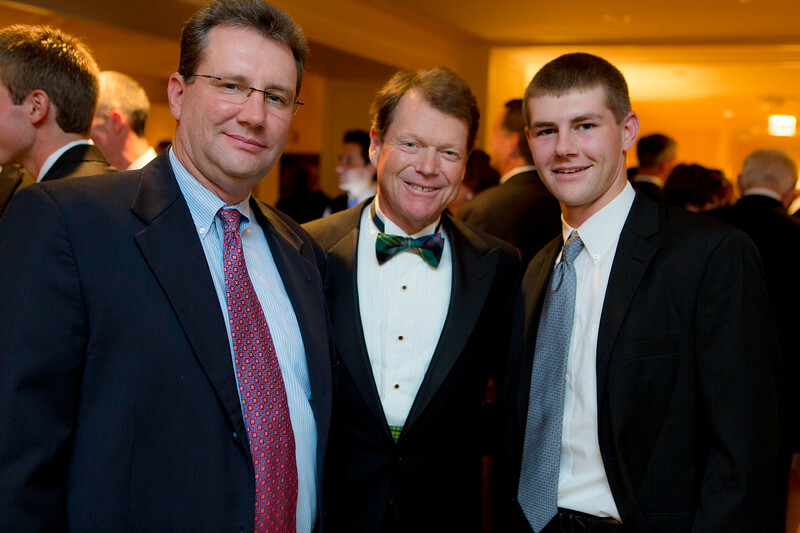 Golf legend Tom Watson is flanked by 2012 Western Amateur champion Chris Williams of Moscow, Idaho (left) and 2012 Western Junior champion Adam Wood of Zionsville, Ind. 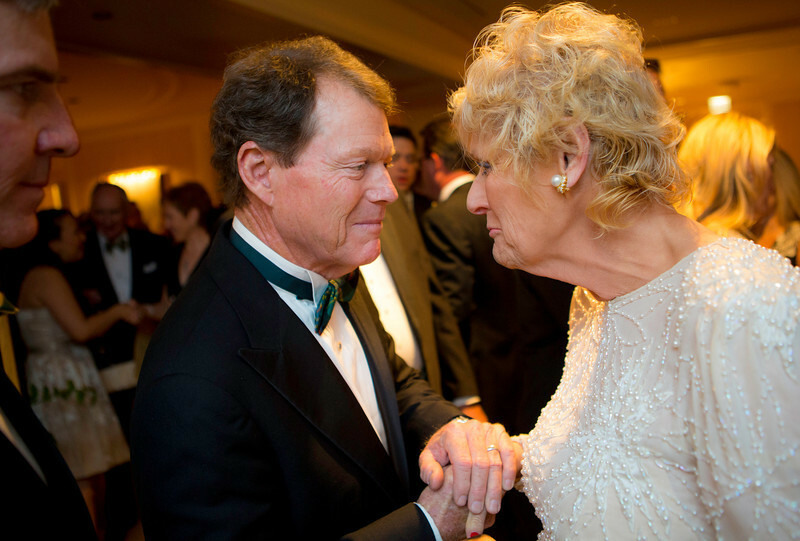 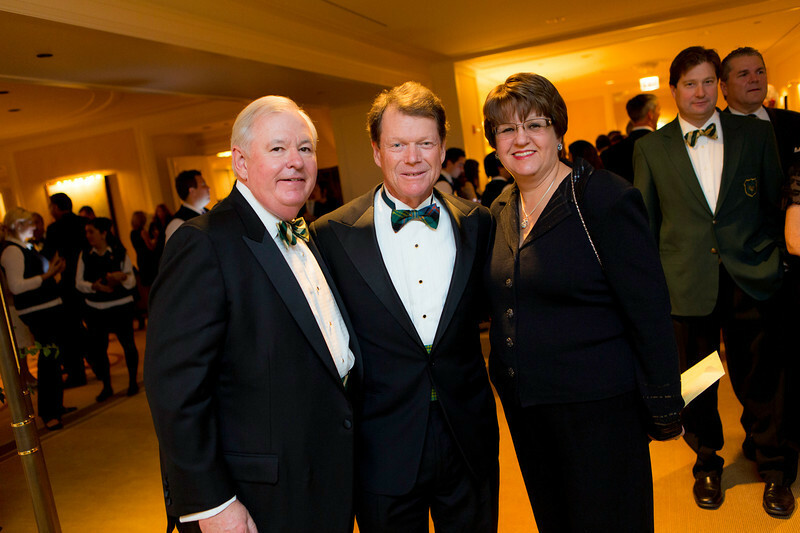 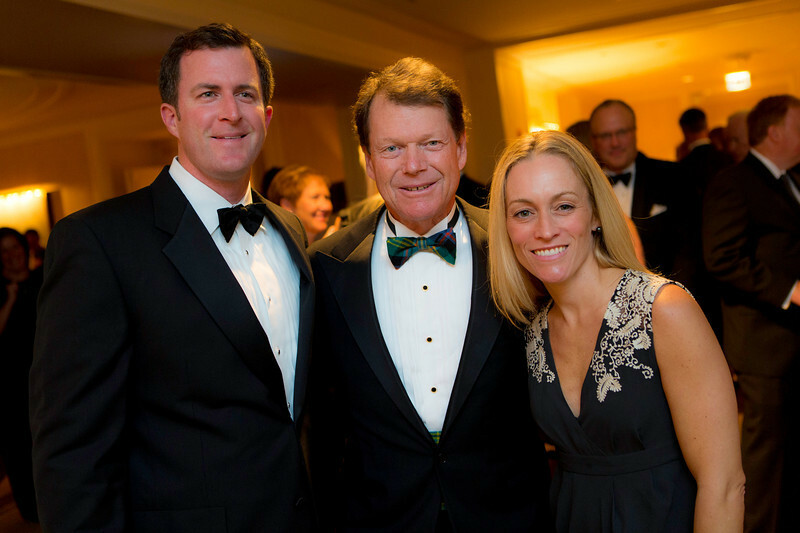 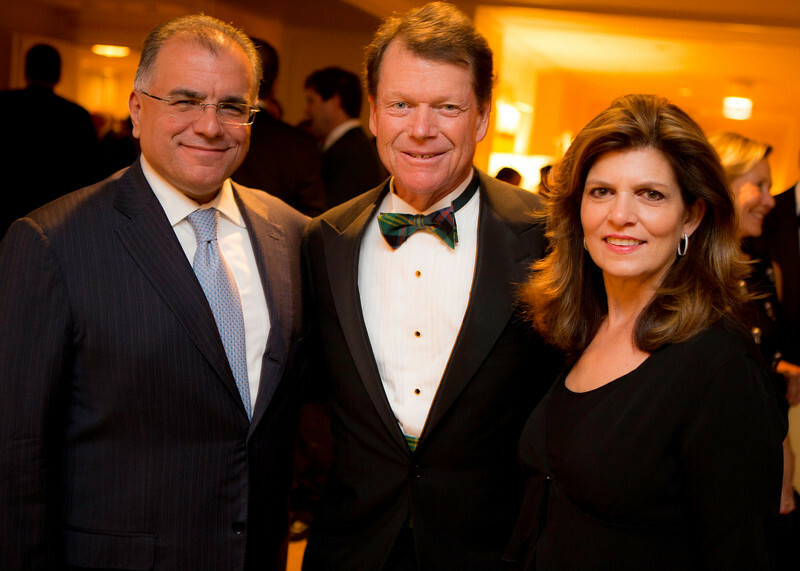 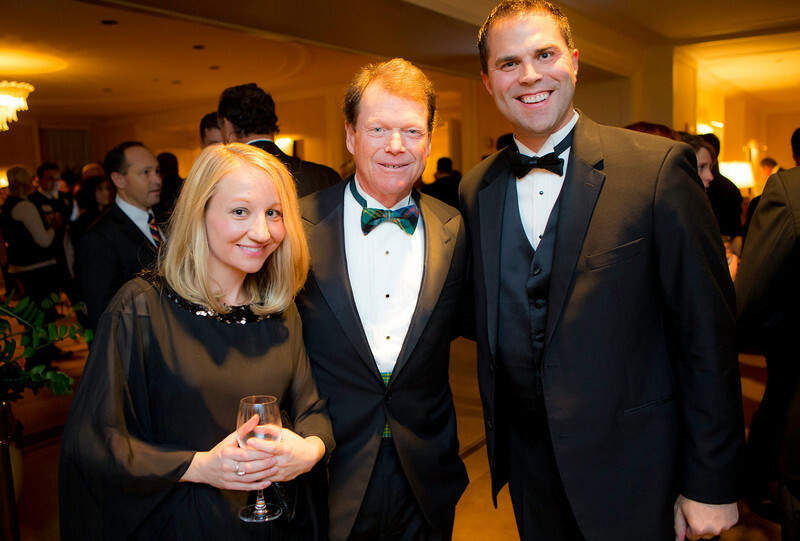 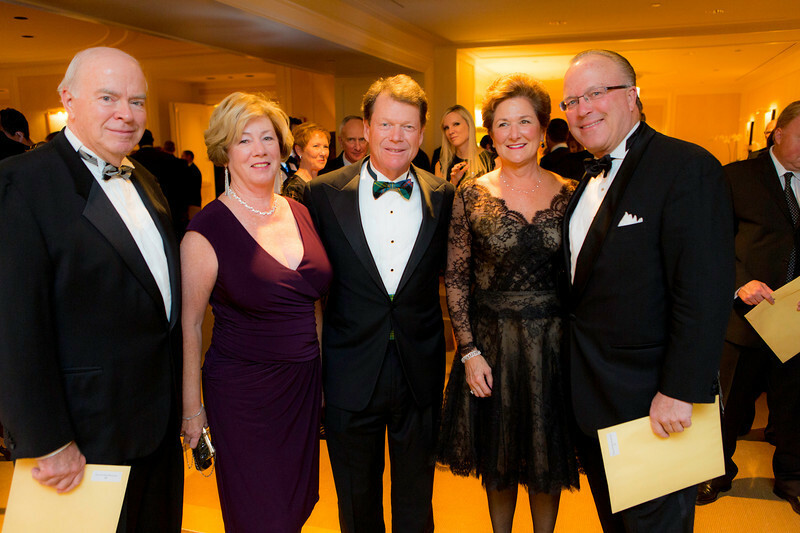 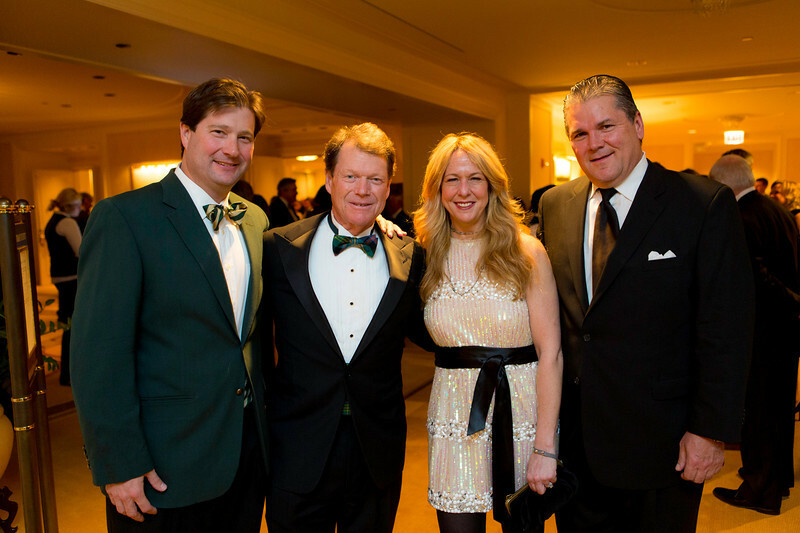 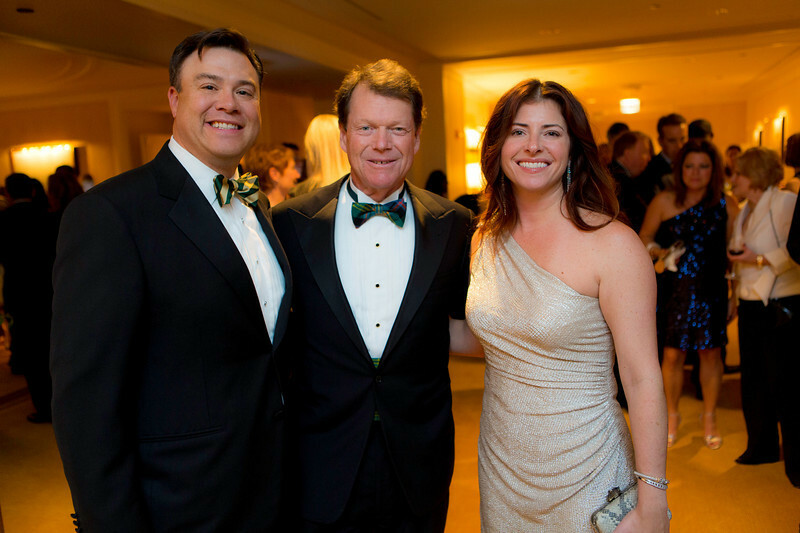 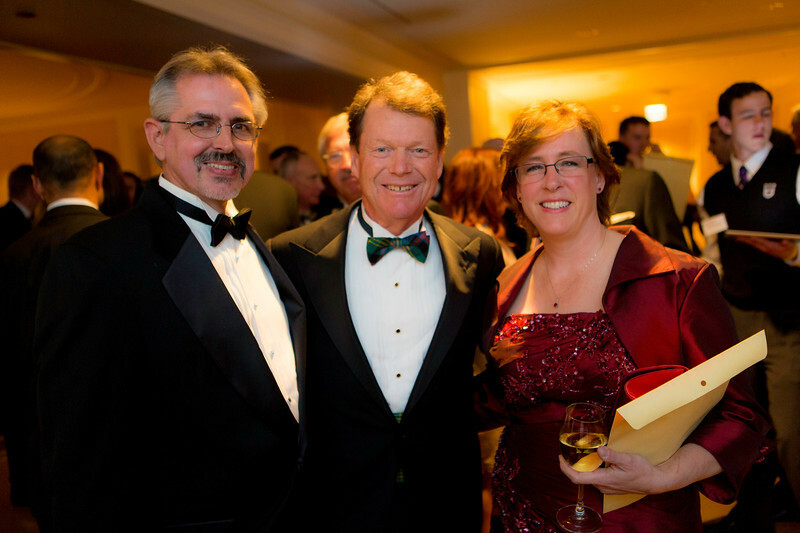 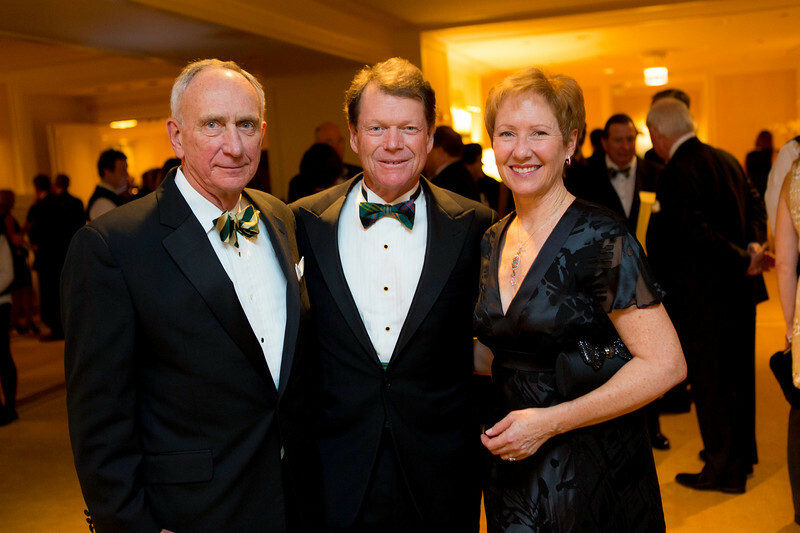 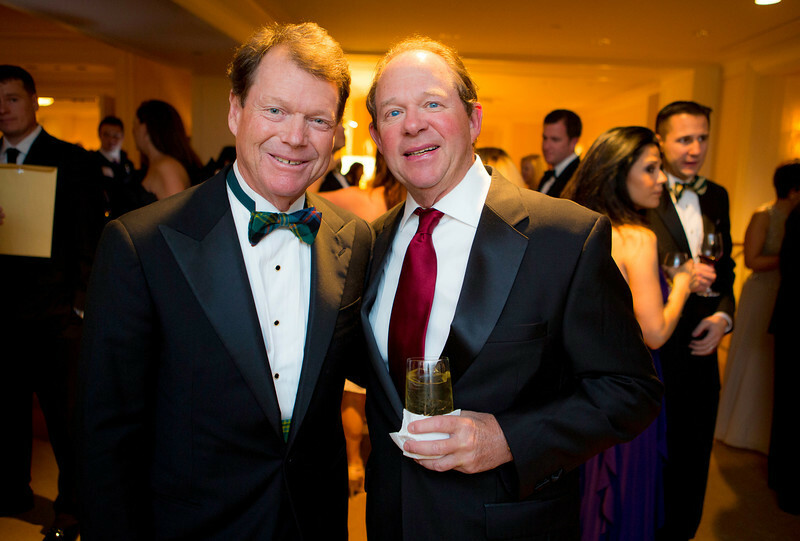 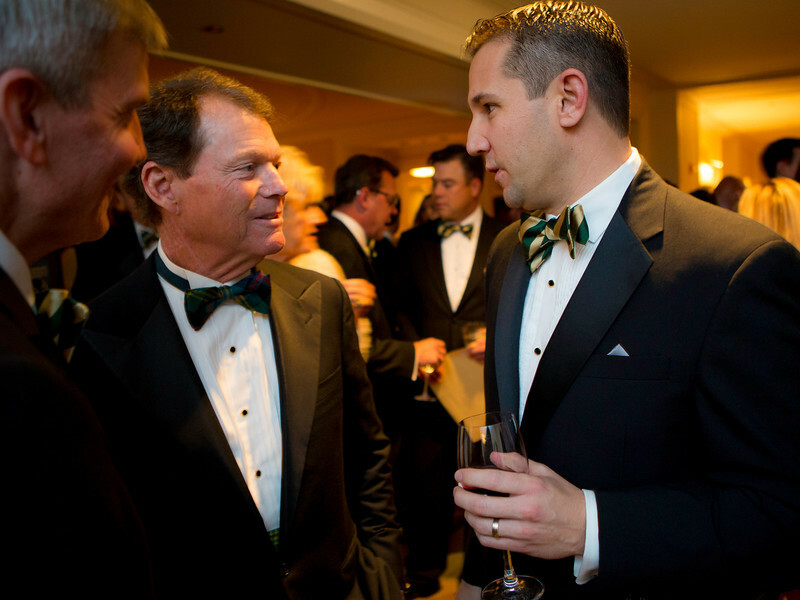 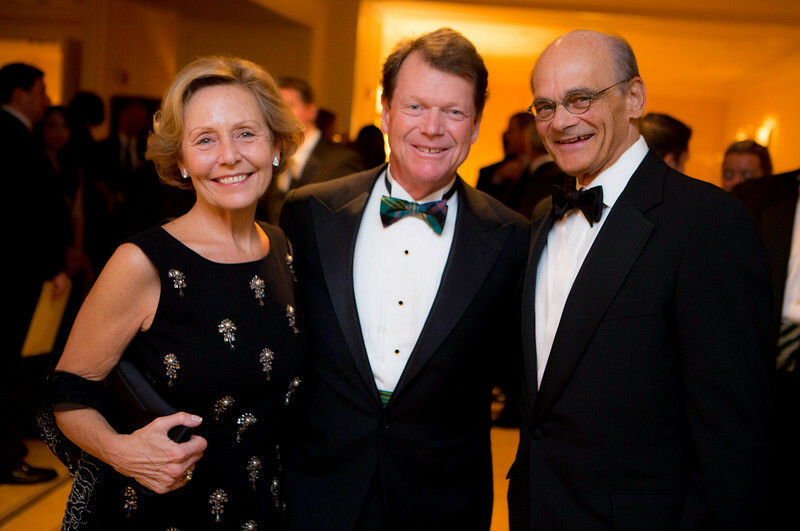 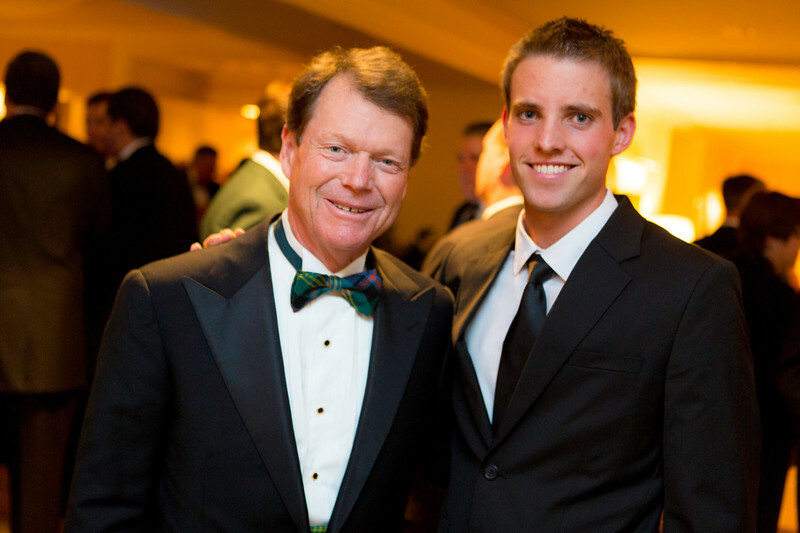 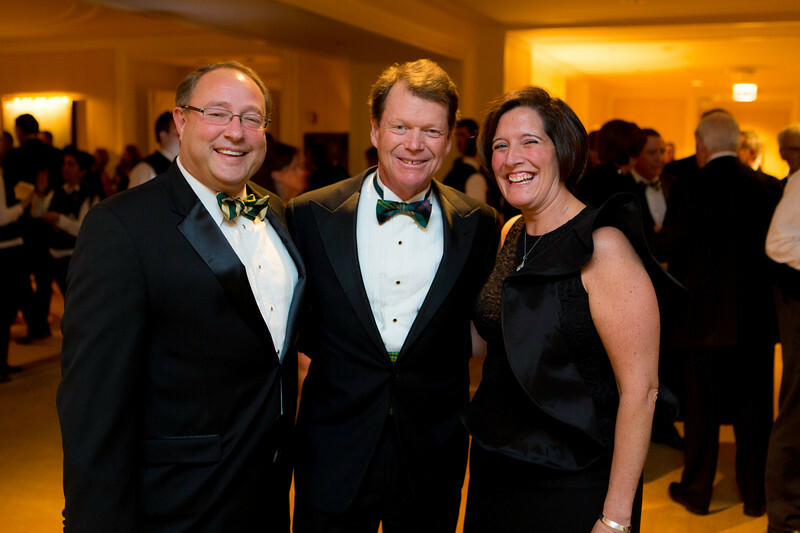 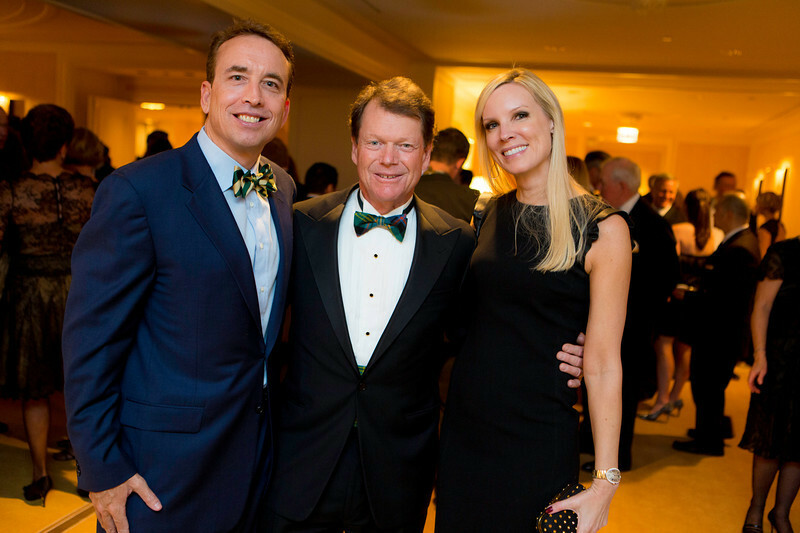 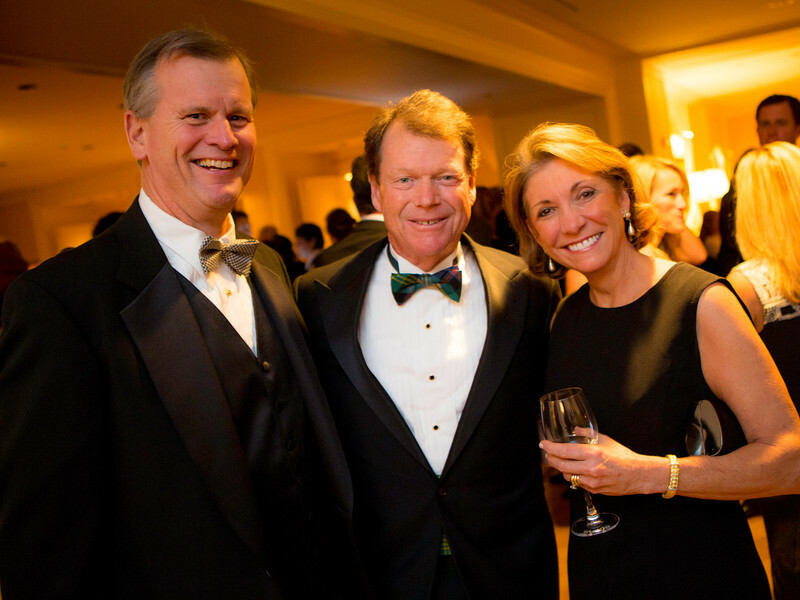 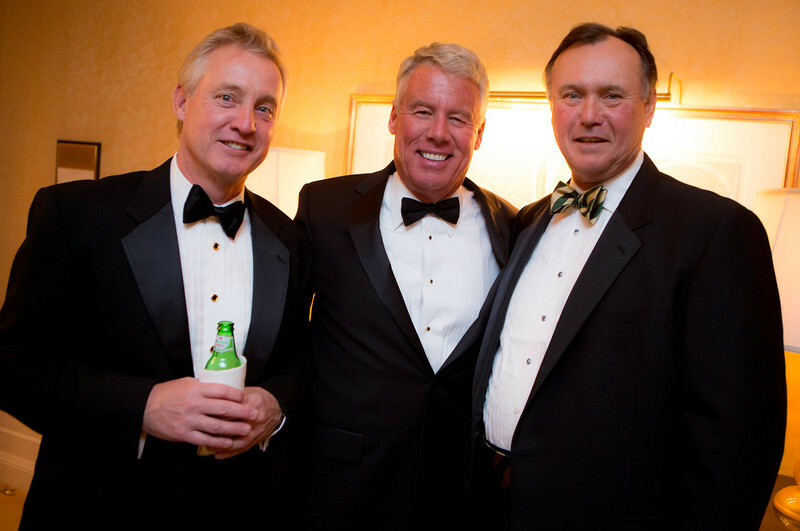 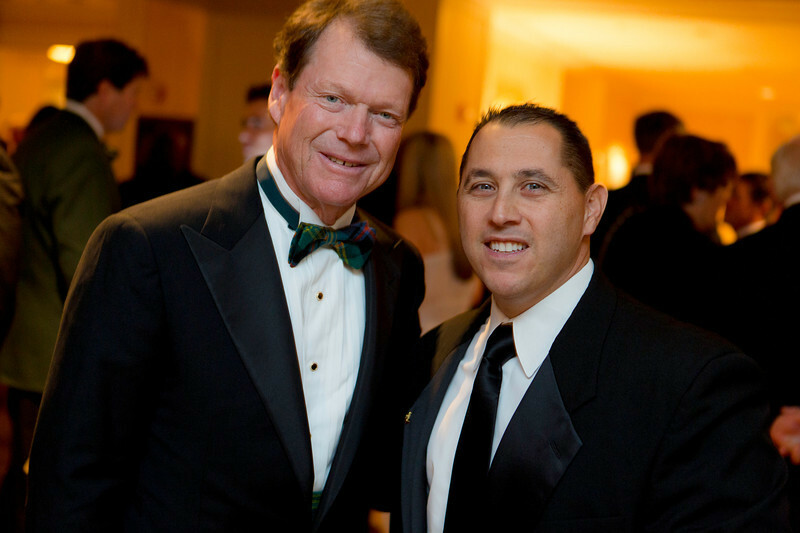 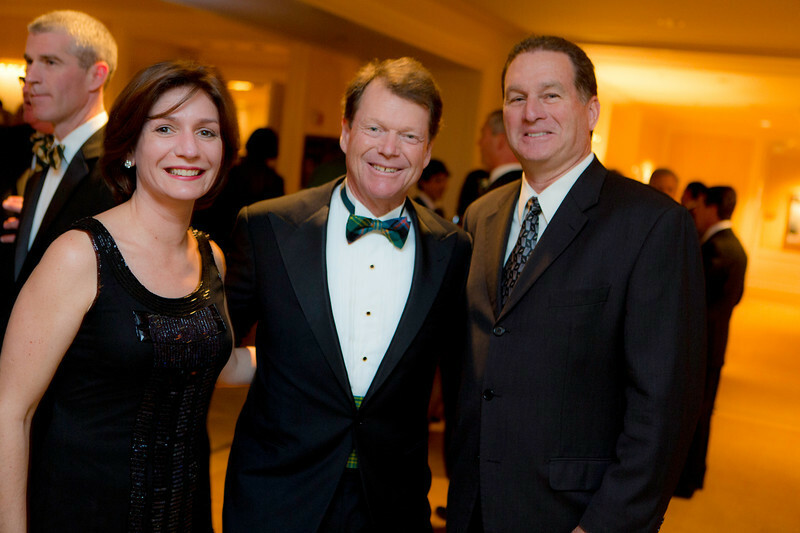 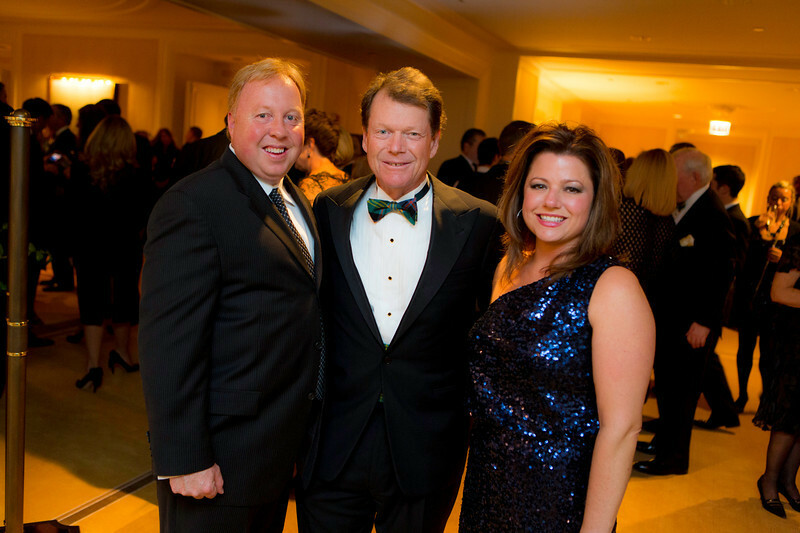 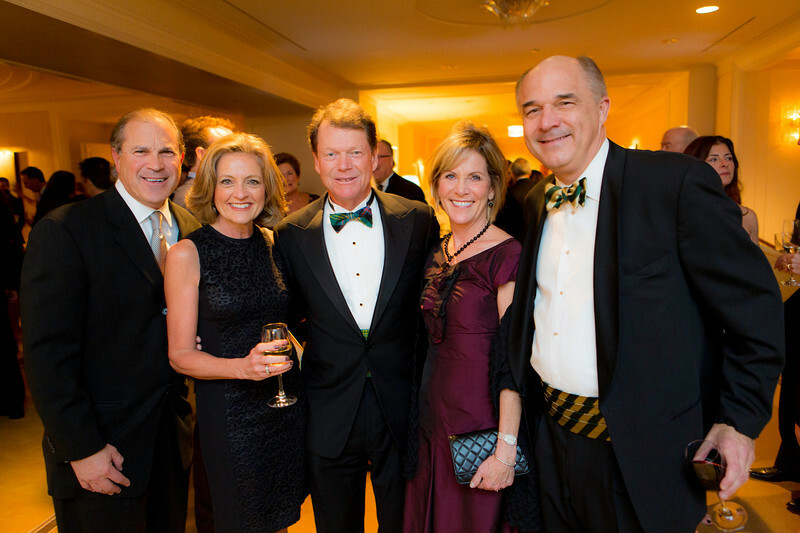 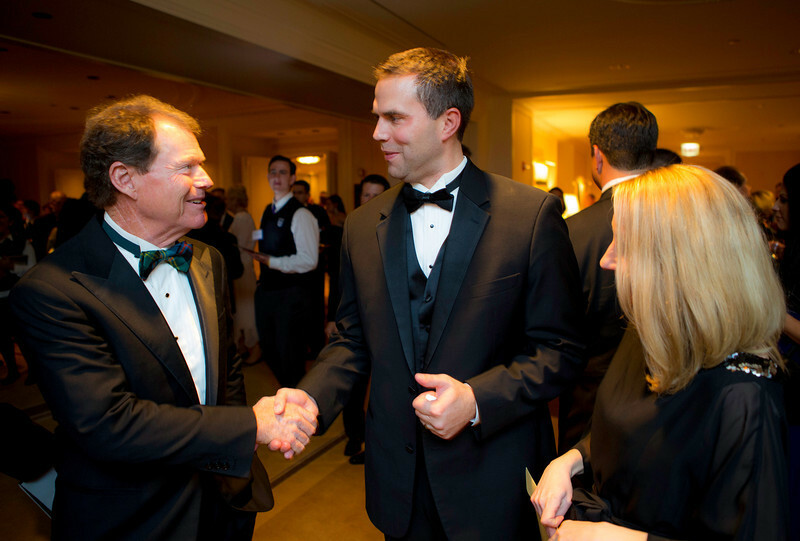 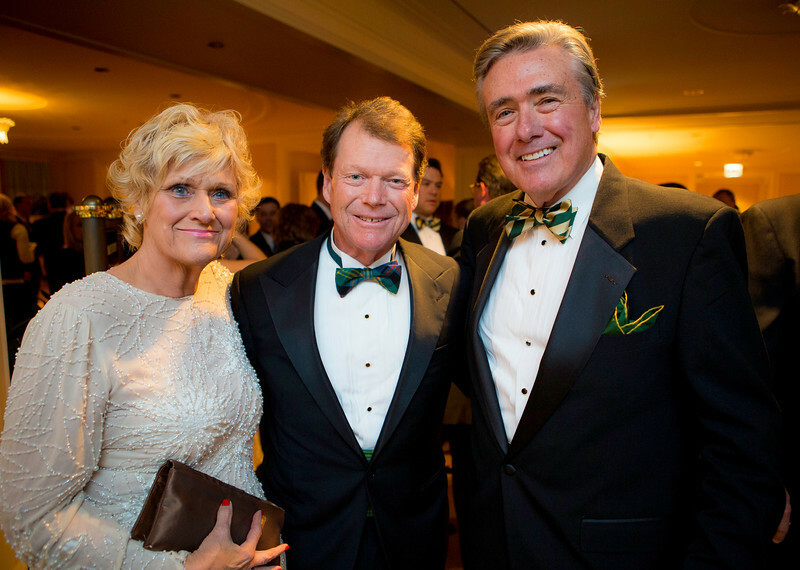 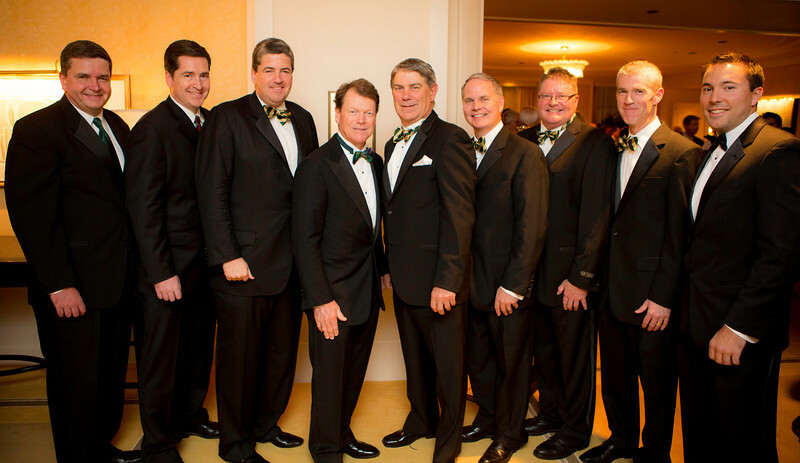 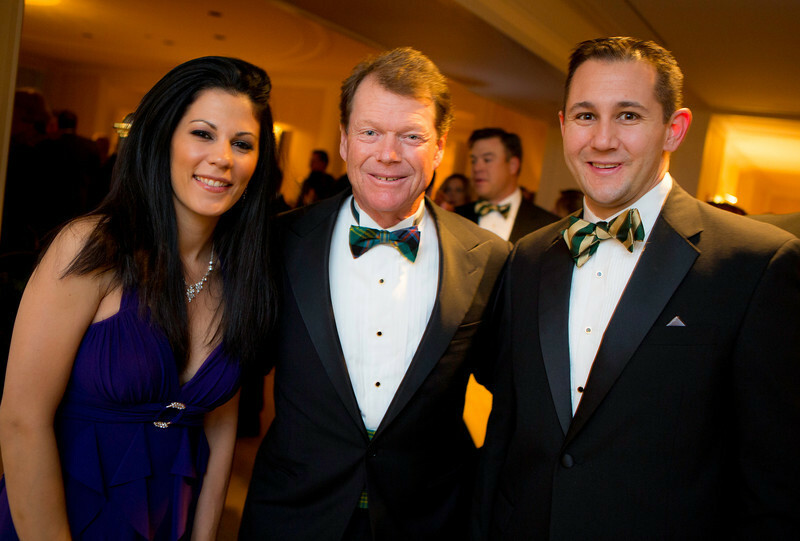 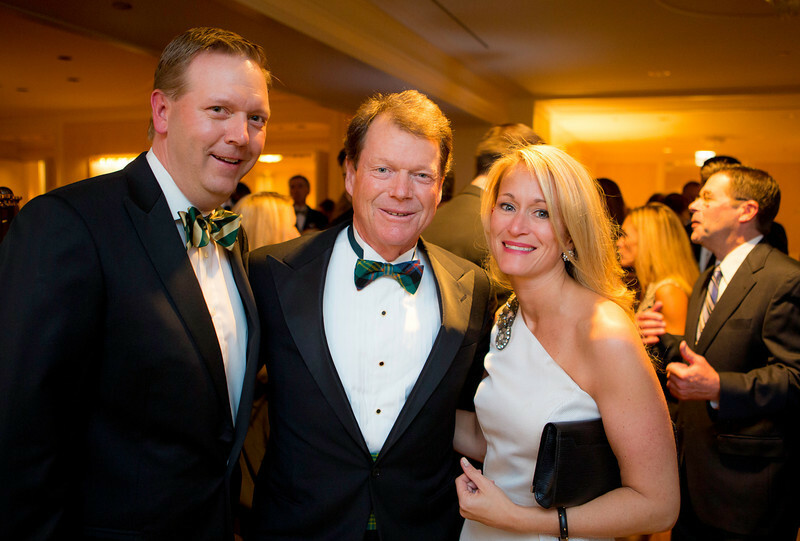 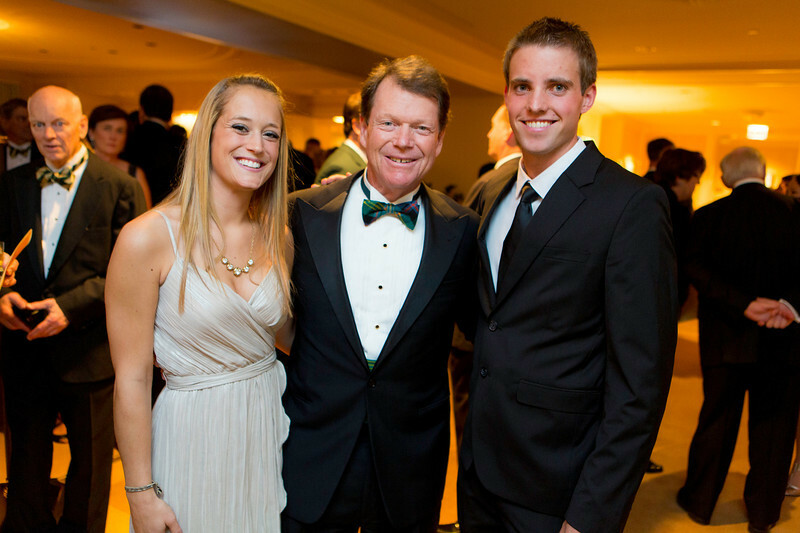 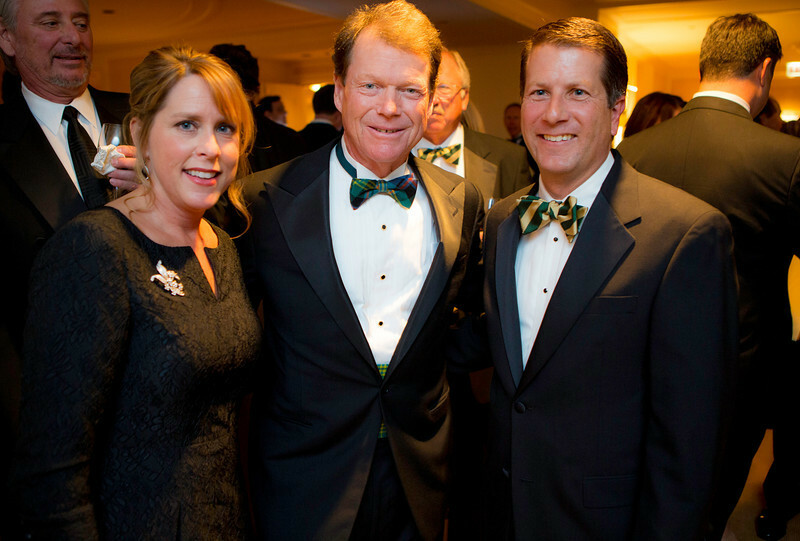 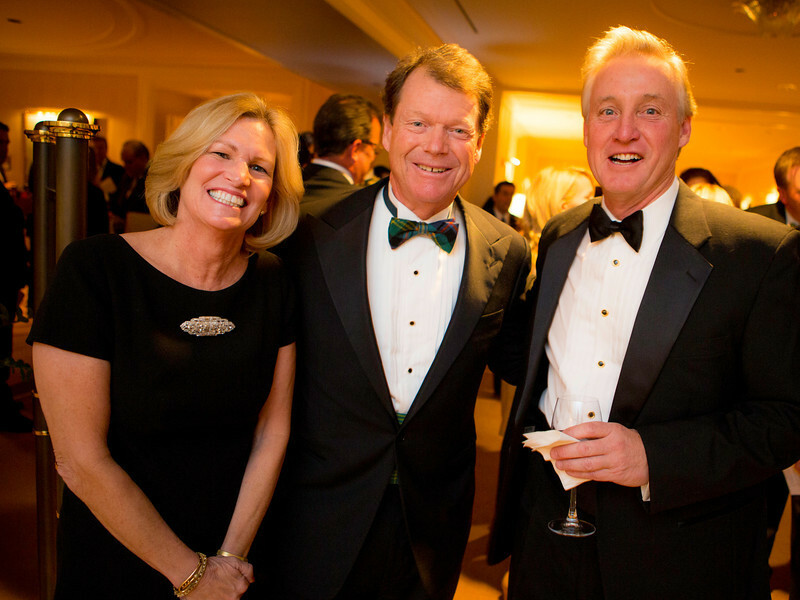 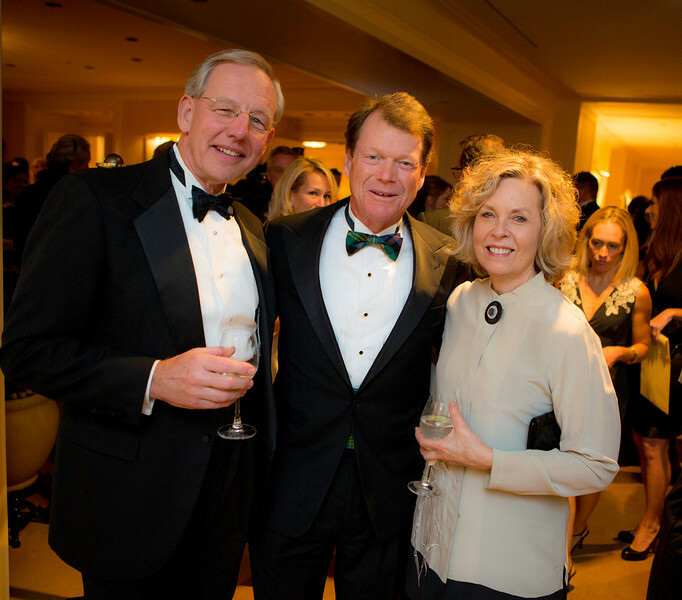 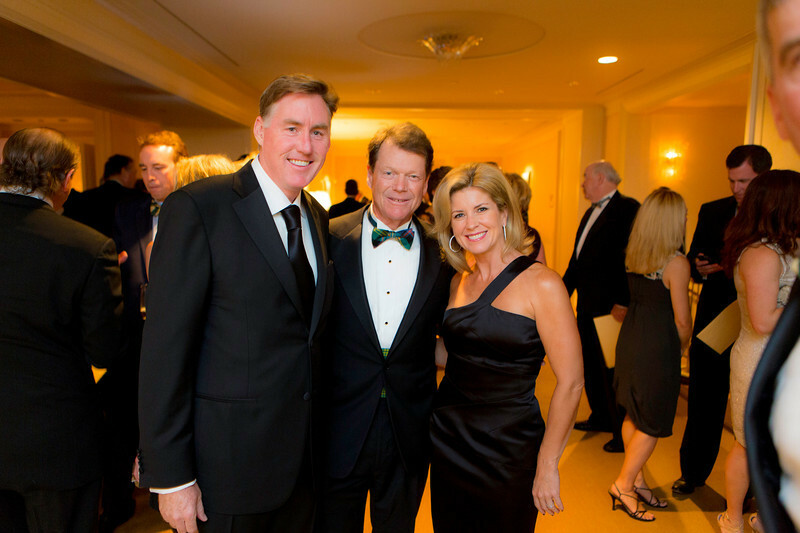 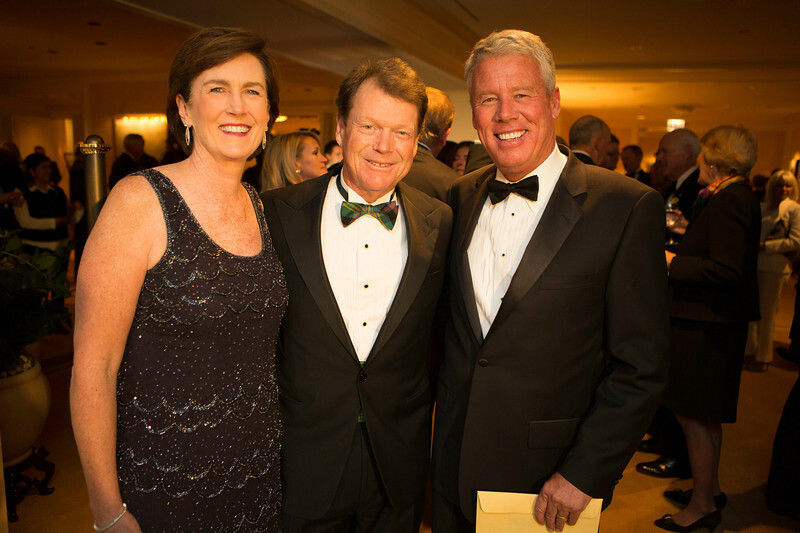 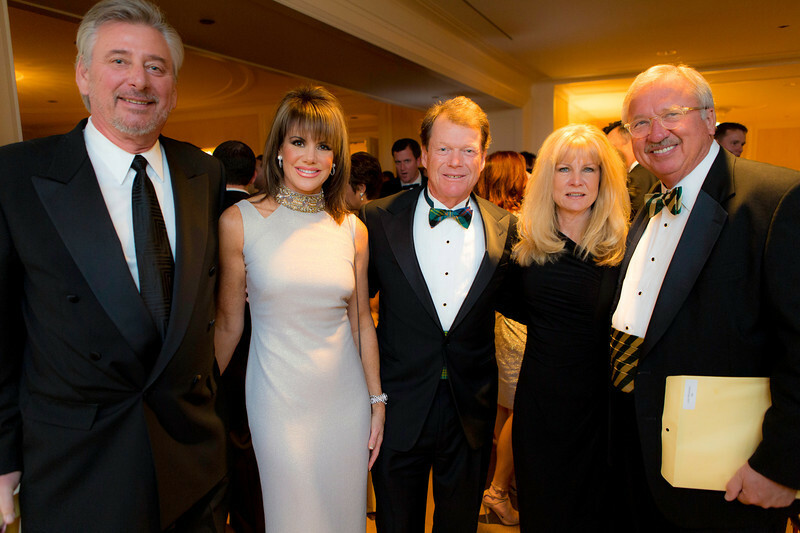 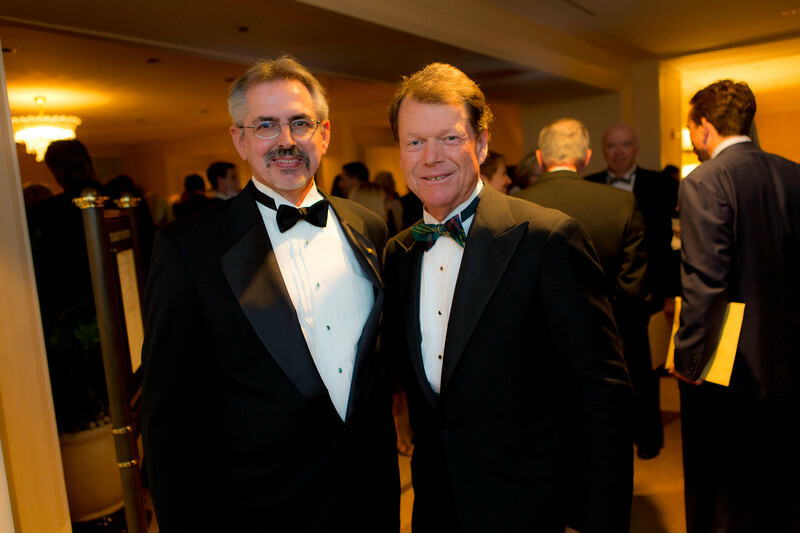 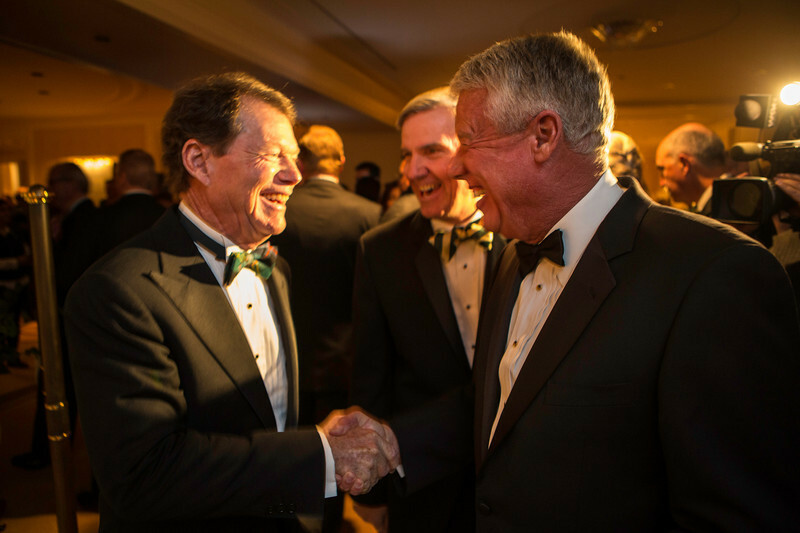 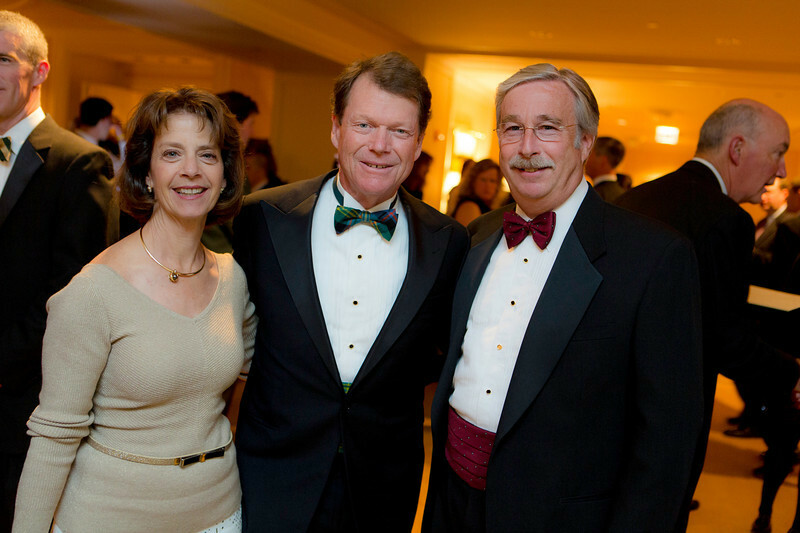 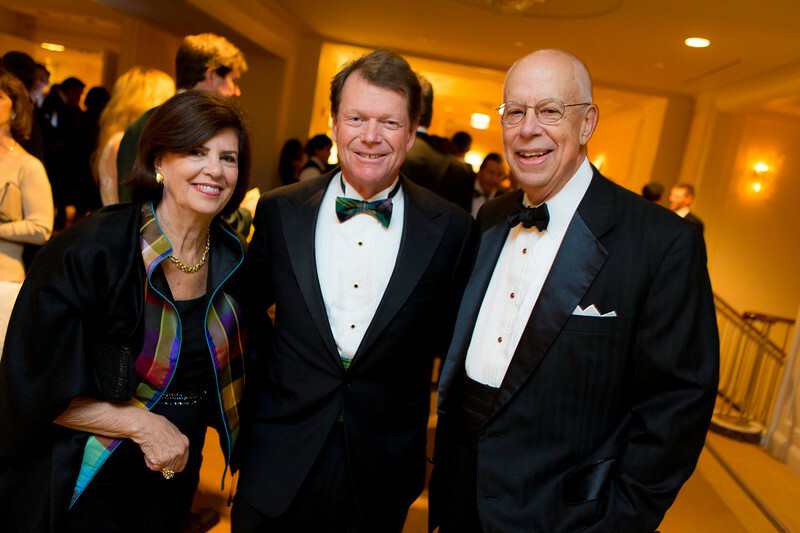 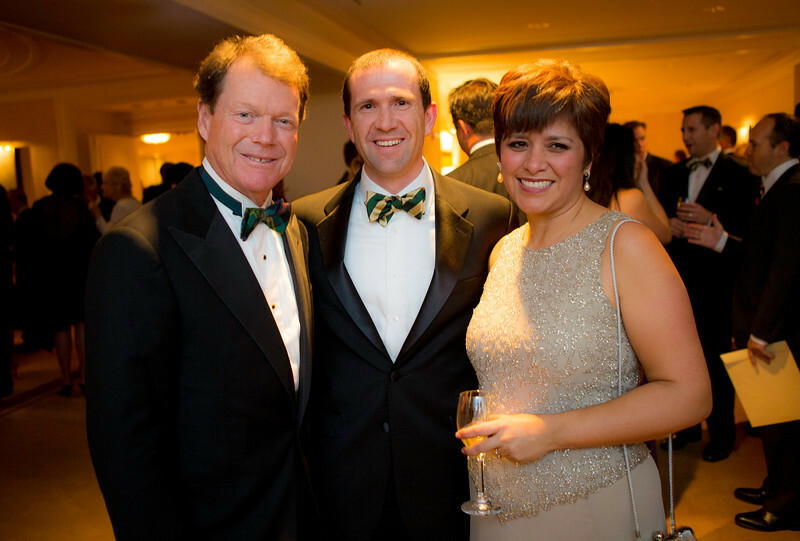 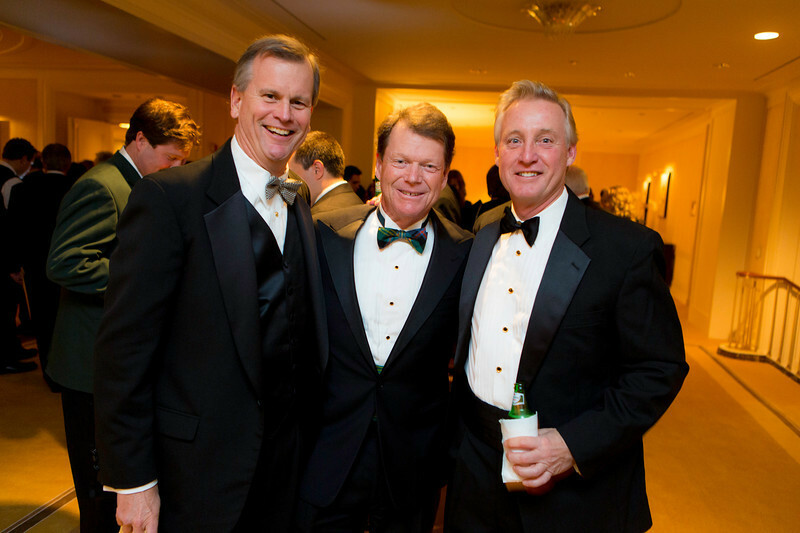 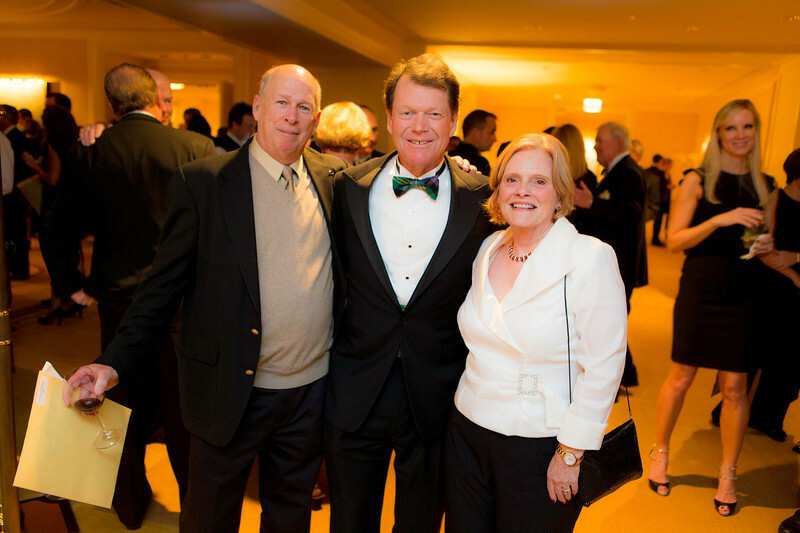 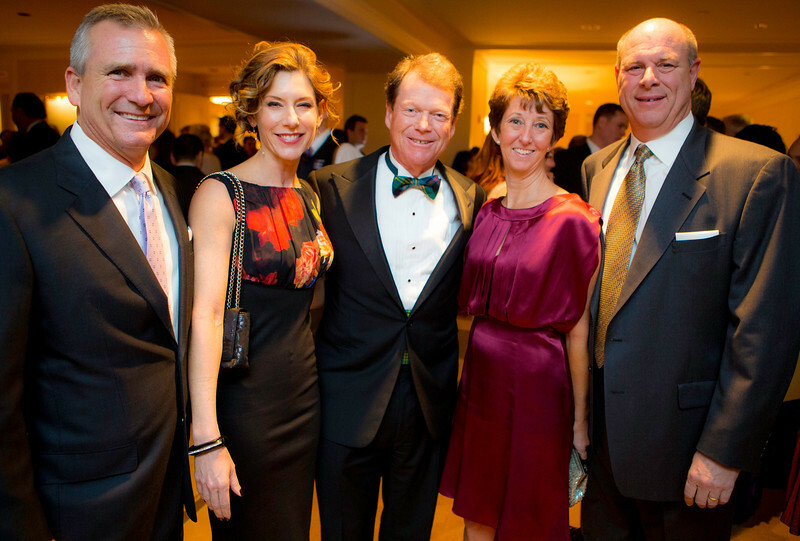 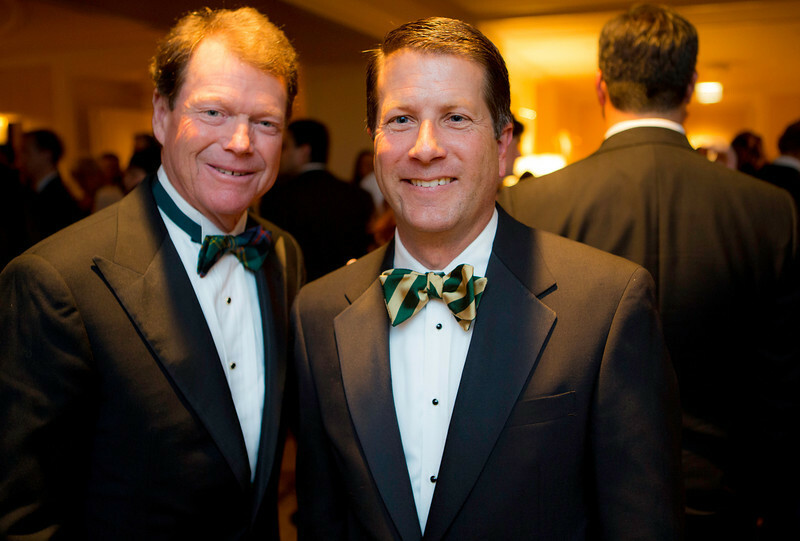 at the Western Golf Association's Green Coat Gala benefiting the Evans Scholars at The Peninsula Chicago hotel on Friday, Nov. 9, 2012.